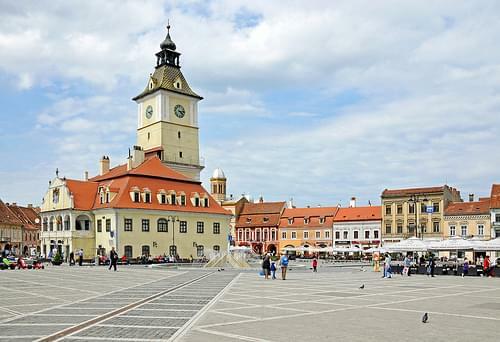 Set against a picturesque backdrop of the Carpathian mountains, this popular city is known for its well preserved historic attractions. 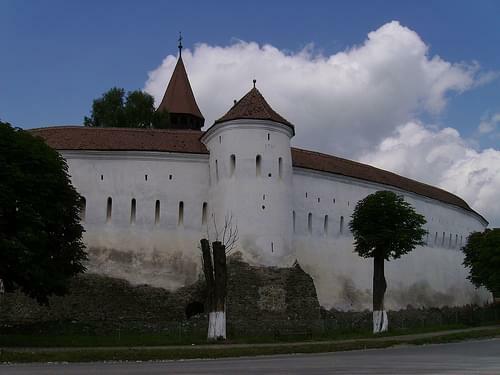 This 15C defensive system is comprised of several towers, gates, and walls, including the Black Tower, Weavers' Bastion, and more. 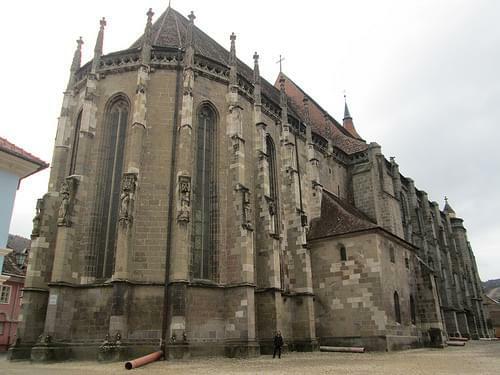 Transylvania's finest Gothic church is known for its famous organ, as well as its collection of old carpets. 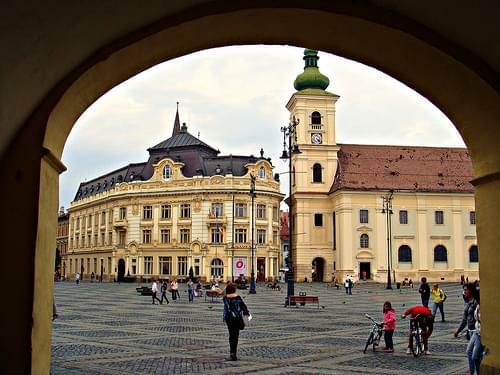 Stroll through this lovely city admiring its wealth of well preserved historic sites, set against a beautiful mountainous backdrop. 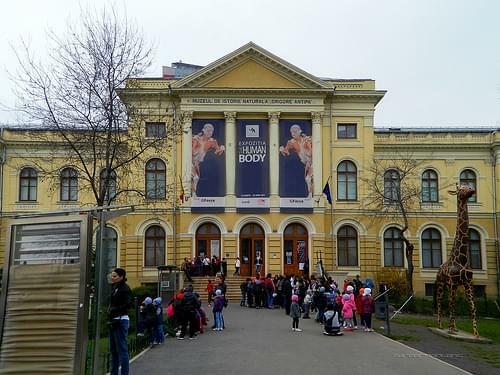 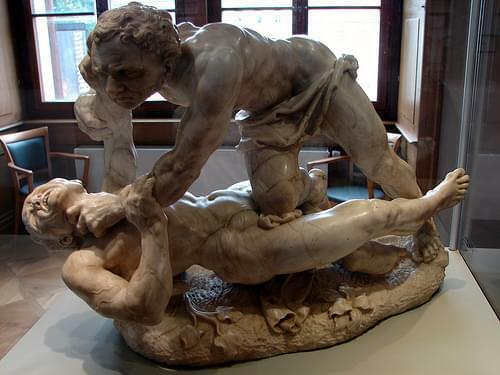 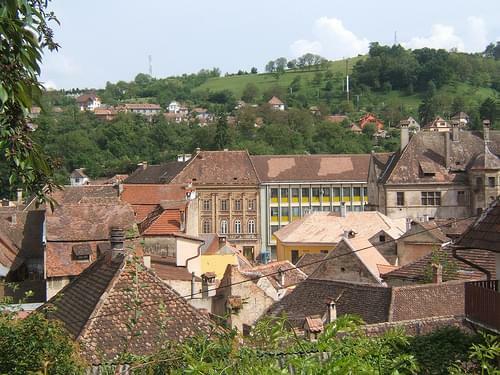 A museum tracing the local history from the Paleolithic period, through Bronze and Iron Ages, and to the Guilds of medieval Brasov. 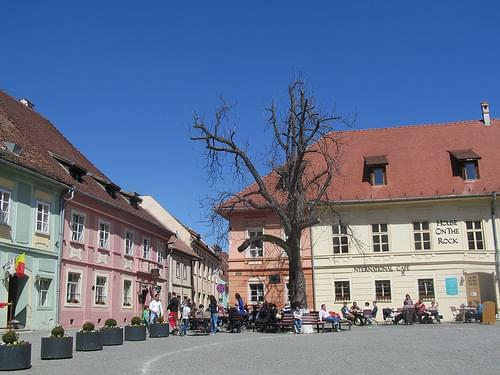 This 13C market square is lined with some of Brasov's best preserved old buildings and has witnessed centuries of local history. 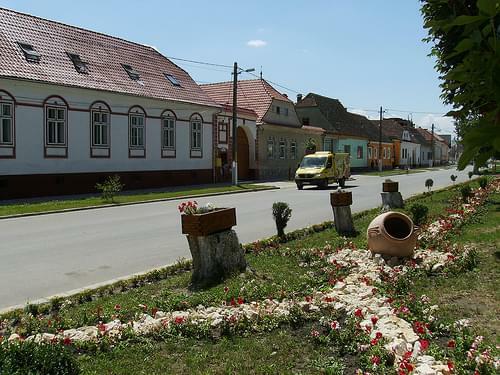 Transport yourself back in time in this charming district, riddled with historic buildings and authentic old time Romanian culture. 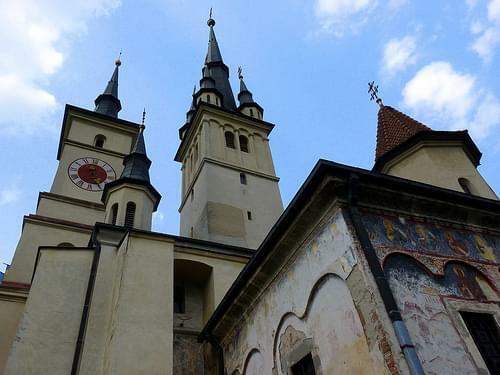 This 13C church in the oldest building in Brasov, housing an exhibit of Saxon folk art, traditional attire, furniture, and decor. 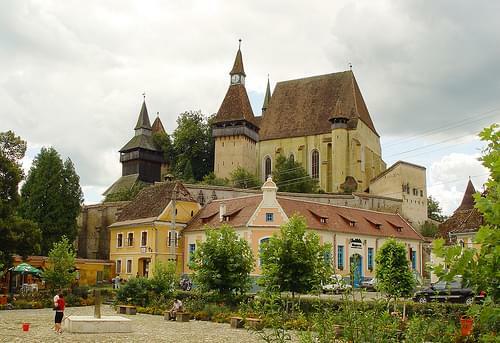 The site of a school since the 14C, this building houses Romania's first printing press and a collection of rare printed tomes. 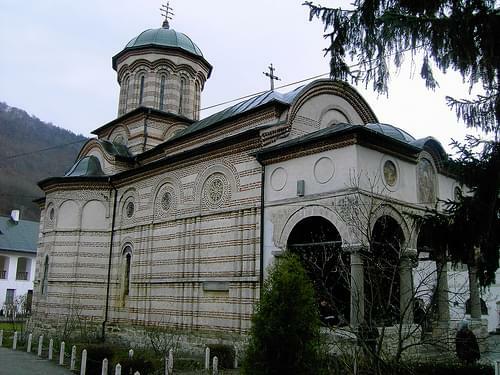 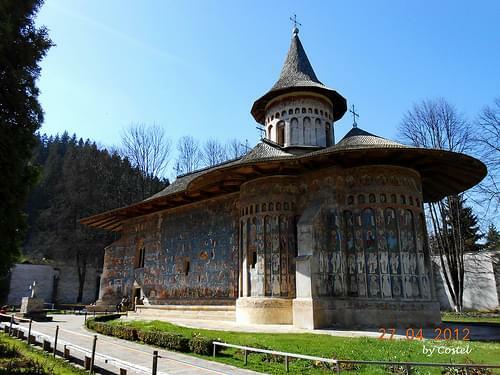 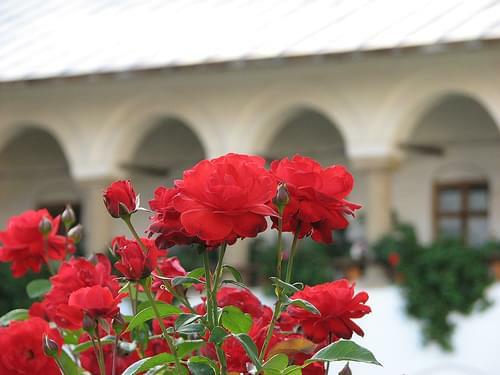 A 12C monastery retaining original architectural details, and recognized as a significant monument of Romanian history. 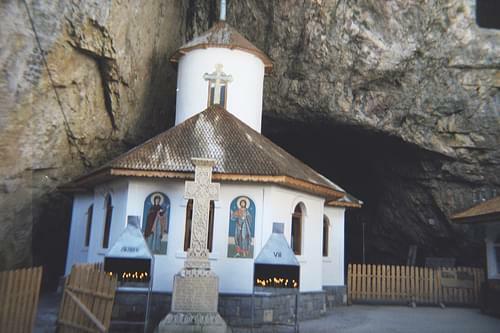 Dating back over 7,000 years, this unique cave system is made up of nine rooms and has been a holy site to a number of faiths. 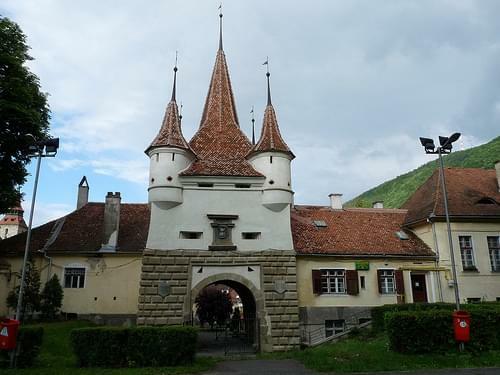 The only surviving relic of the medieval fortification system, this 16C gate is capped with four fine turrets and houses a museum. 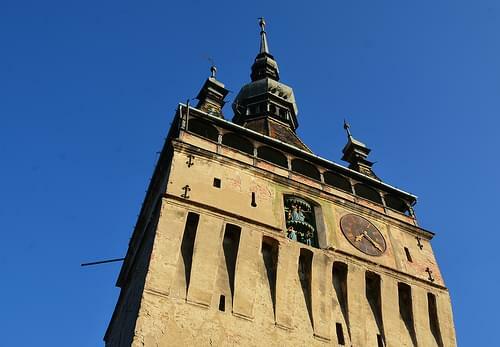 Boasting a melange of architectural styles, this 15C church is well-worth a visit for its myriad paintings and frescoes. 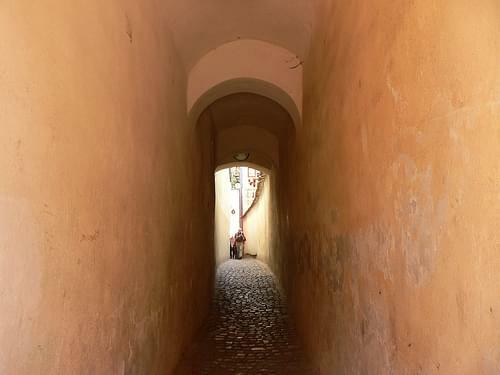 Take a walk through the narrowest street in Brasov, a 17C corridor spanning 135cm at its widest point and running for 80m. 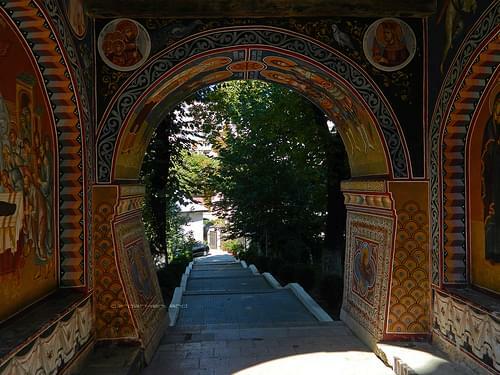 Ride the funicular up the mount for a breathtaking panorama of the city, or brave the hilltop nature reserve and its hiking trails. 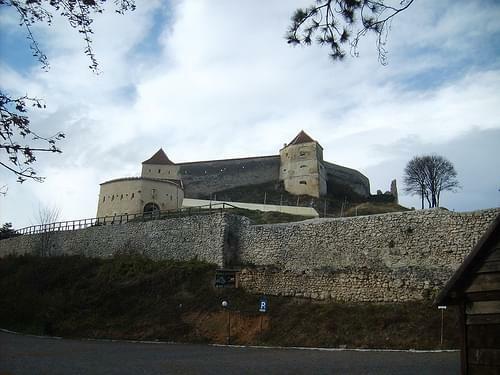 A hilltop medieval stronghold dating to the 13C, this citadel is home to a small museum depicting local life, customs, and history. 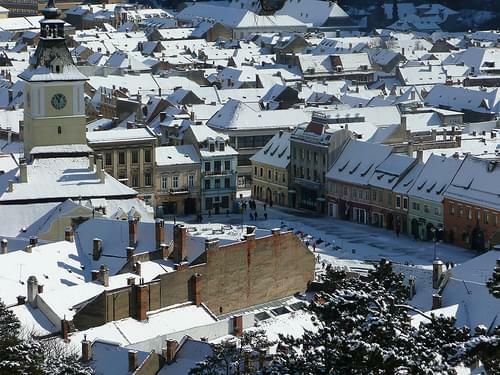 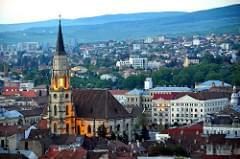 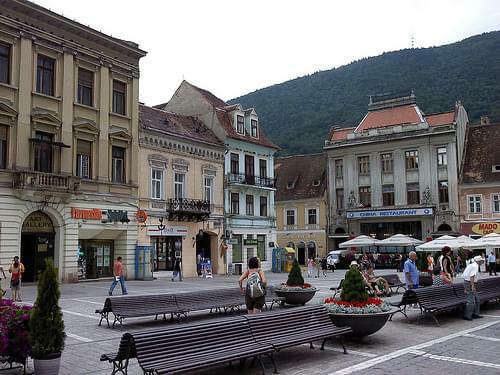 Brasov is a city in Romania and the administrative county center, as well as the 7th most populous city in Romania. 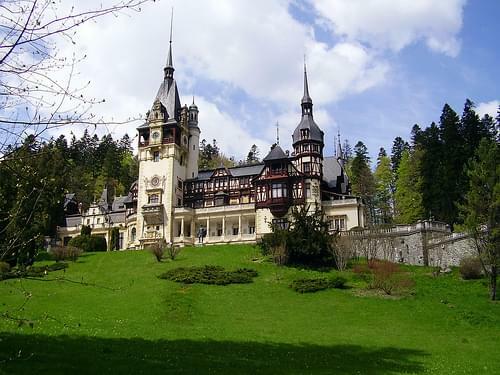 It is located in the Transylvania region, surrounded by the Southern Carpathians, and is notable for being the birthplace of the national anthem of Romania. 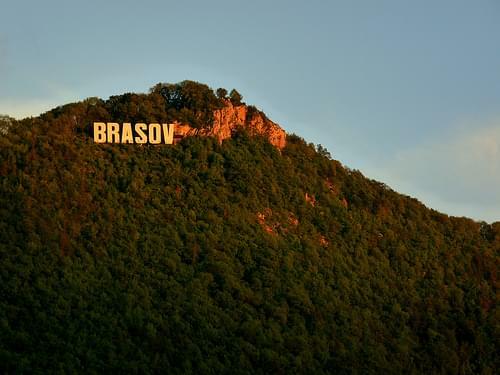 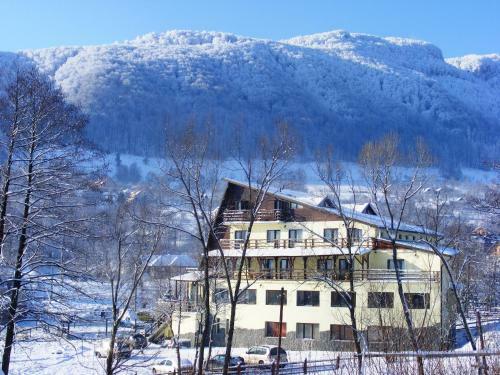 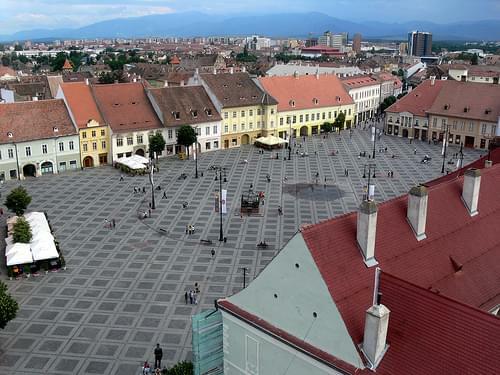 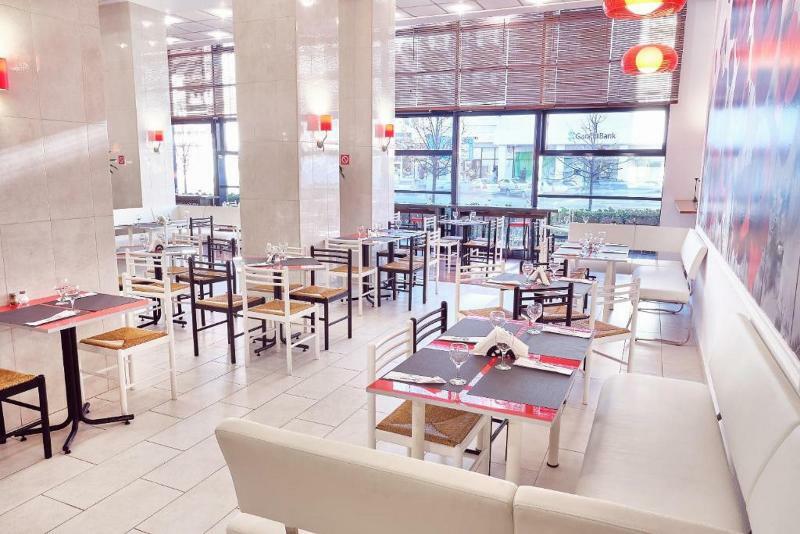 With its central location, Brasov is a suitable location from which to explore Romania, and the distances to several tourist destinations are similar. 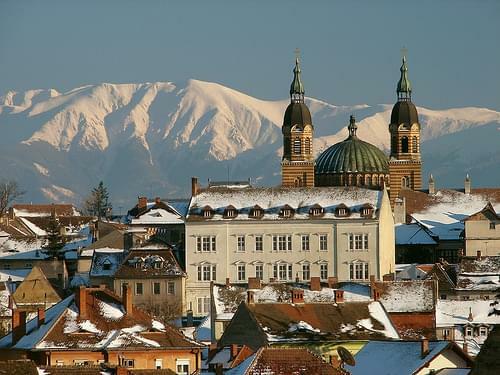 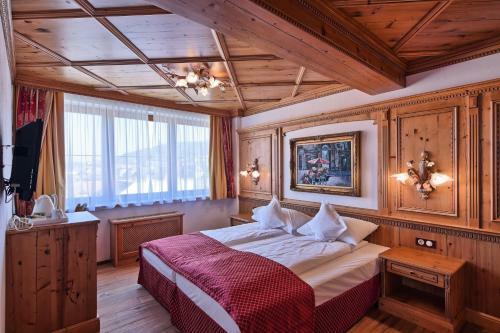 It is also the largest city in a mountain resorts area. 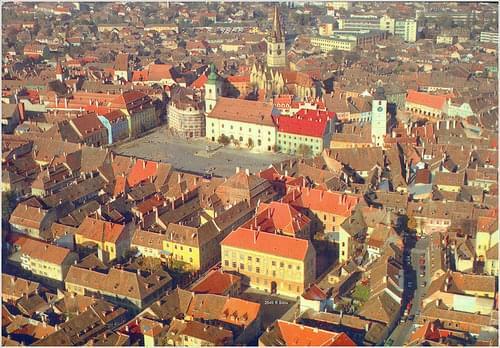 The old city is very well preserved and is best seen by taking the cable-car to the top of Tampa Mountain. 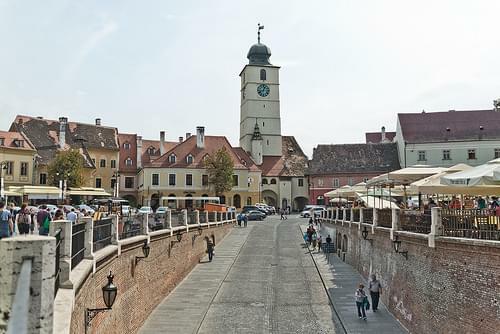 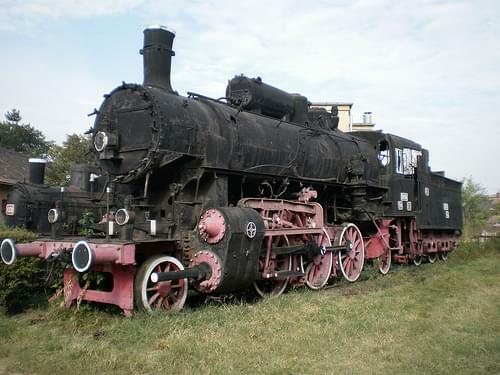 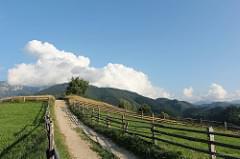 Other attractions include Biserica Neagra, the Schei district, Catherine's Gate, and the Brasov Citadel. 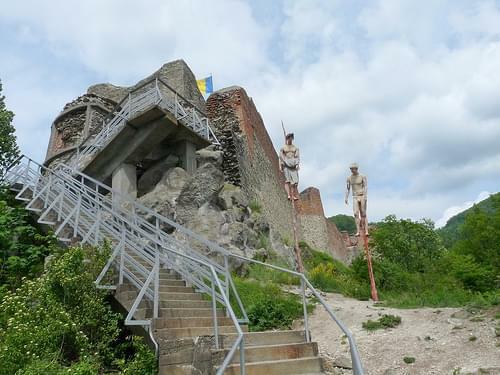 Climb the 1,480 stairs up the the ruins of the 13C citadel historically linked to Vlad Dracula, and see the stunning panorama. 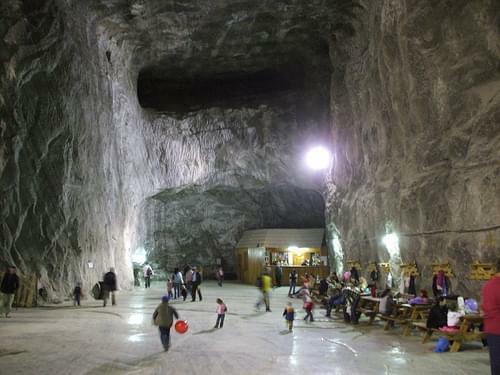 Explore these massive mines to learn all about the history and process of the Romanian salt mining industry. 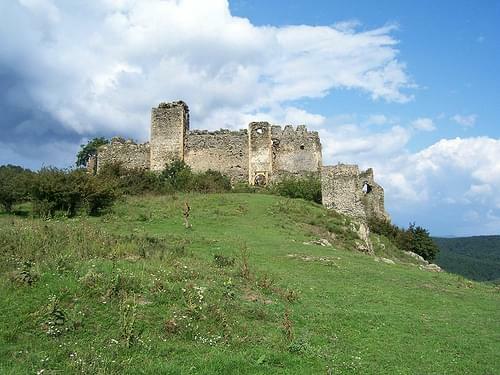 Explore this little known and highly under-appreciated 14C stronghold, enjoying its sweeping views and invigorating mountain air. 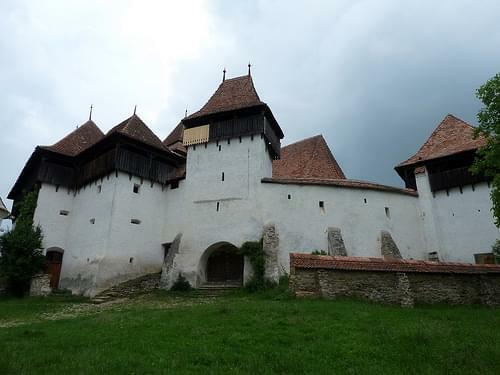 Transylvania's most significant Renaissance construction, this 15C castle offers restored structures and a fine art exhibition. 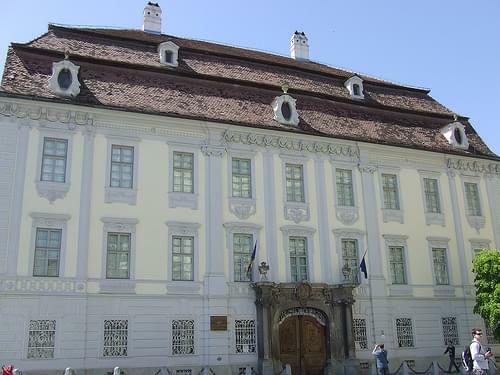 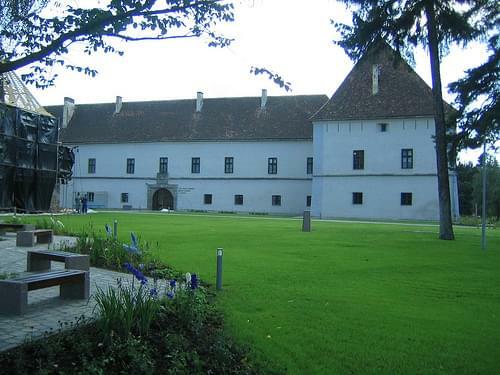 Recognized as a historic monument, this 17C castle houses an ethnographic museum tracing the traditions of the Szekely people. 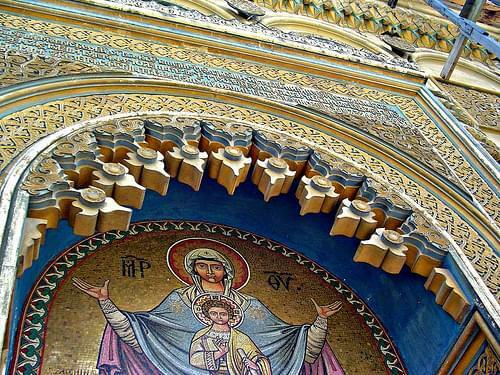 A 15C monastery famed for its exquisitely painted frescoes, brilliant colors still vibrant today and a unique shade of blue. 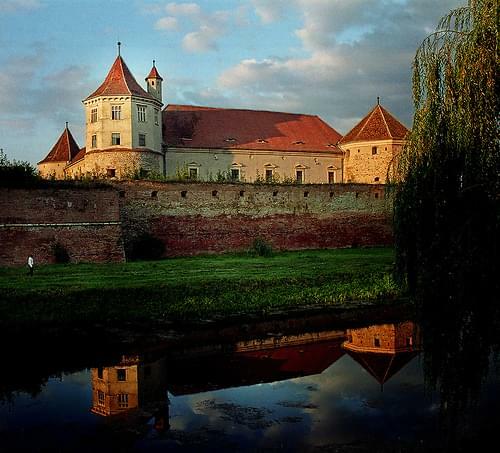 The birthplace of the infamous Vlad Dracula, this city is a well-preserved medieval citadel with fortifications dating to the 13C. 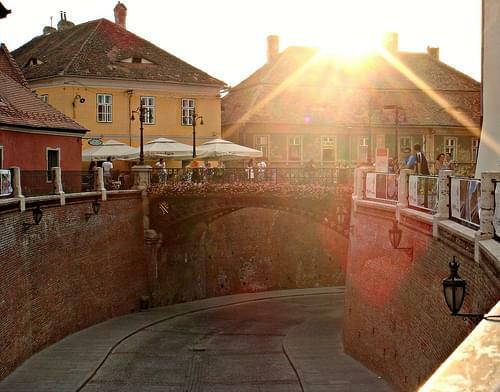 Take a walk through the ancient streets, tracing the elaborate 12C fortification system or simply enjoying the archaic ambiance. 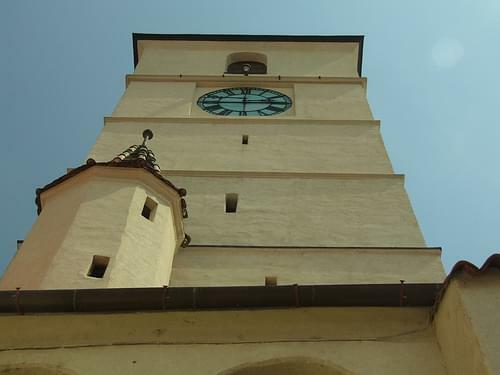 One of the city's former barbicans, this 14C clock tower houses a museum that follows the medieval history of Sighisoara. 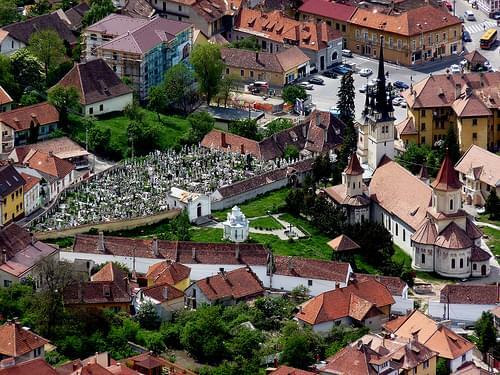 Climb up the 17C roofed stone staircase towards the 16C church with ancient decorative details, and visit the adjacent cemetery. 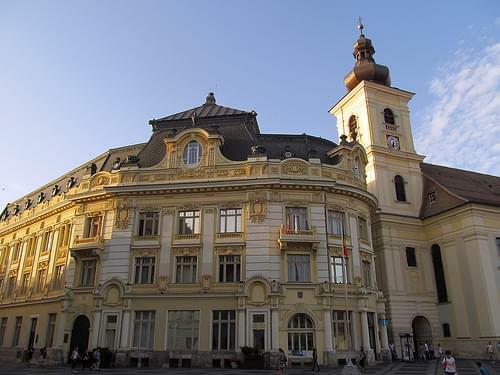 A 17C building housing an educational cultural center, as well as a highly recommended souvenir shop with traditional handicrafts. 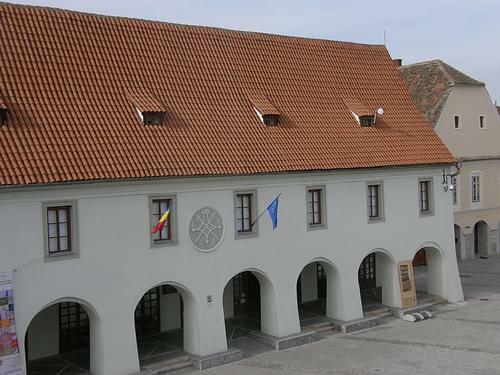 A 14C fortress surrounded by a moat, home to the Fagaras County Museum with its exhibits of Roman relics and glass-painted icons. 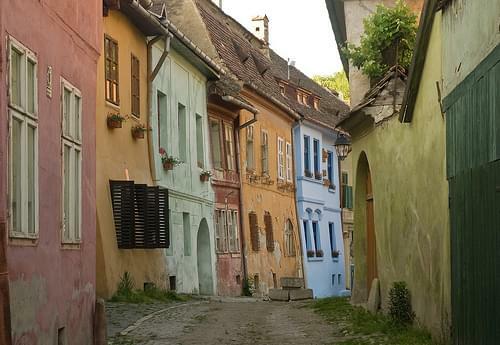 Sighisoara is a city on the Tarnava Mare River in Mures County, Romania. 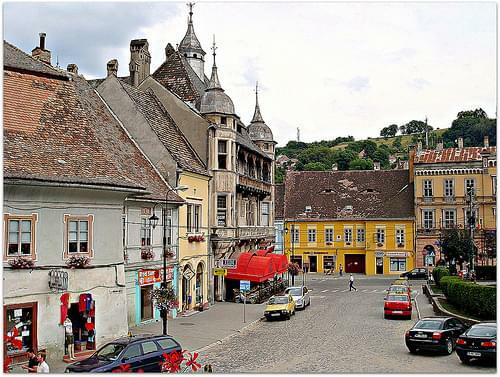 Located in the historic region of Transylvania, Sighisoara is the birthplace of the historic Vlad Tepes, who had been the inspiration for Bram Stoker's bloodthirsty Count Dracula. 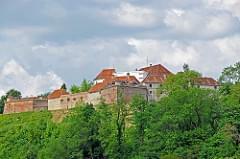 This city is a popular tourist destination for its well-preserved walled old town. 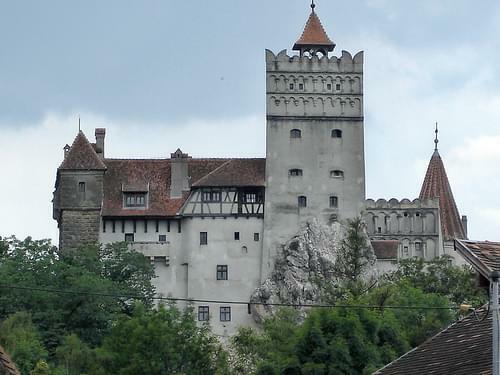 Some of its landmarks include the 13C Clock Tower, a 12th-century Saxon citadel, Church on the Hill as well as the covered staircase leading to it, and the House of Vlad Dracul. 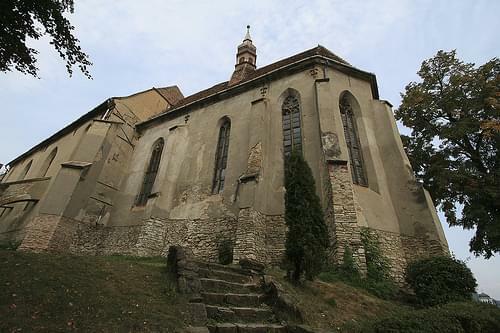 Dating to the 18C, this church was built by the Austrian Jesuit monks who came in the late 17C. 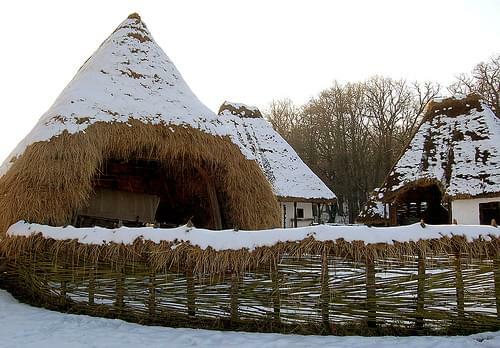 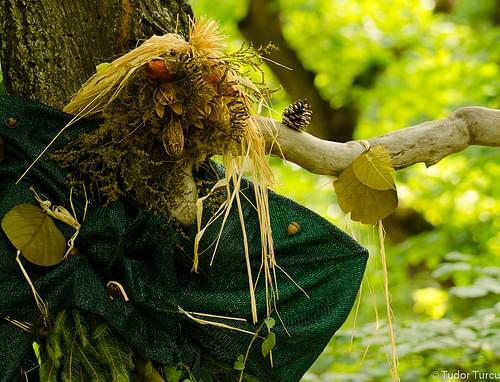 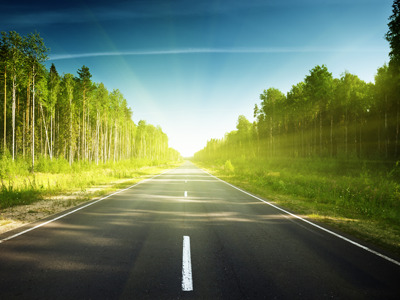 Hoia Forest offers activities such as biking and hiking, as well as a Neolithic town, and is also allegedly haunted. 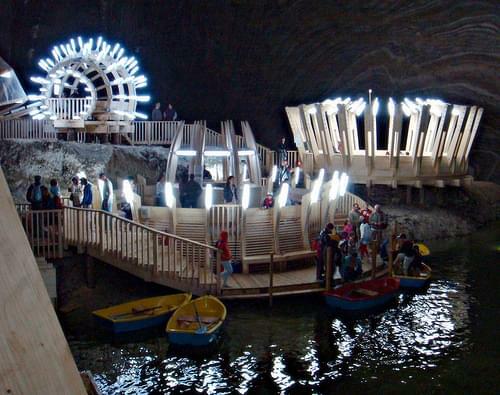 One of the world's best underground sites, these former salt mines date to the 11C and house a theme park with many fun activities. 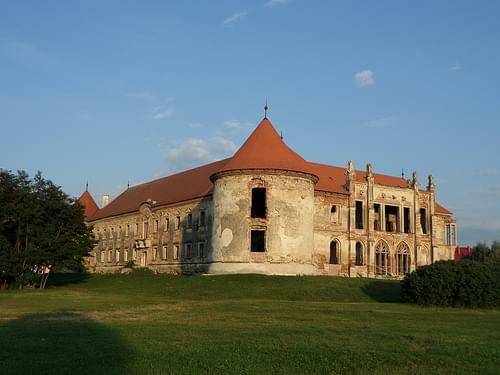 Dating to the 15C, this fortress boasts several Baroque attributes and since its recent renovation, has served as a cultural center. 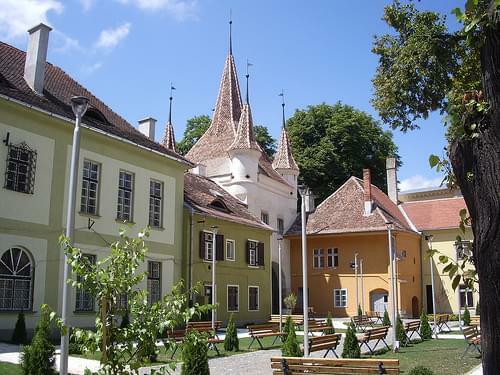 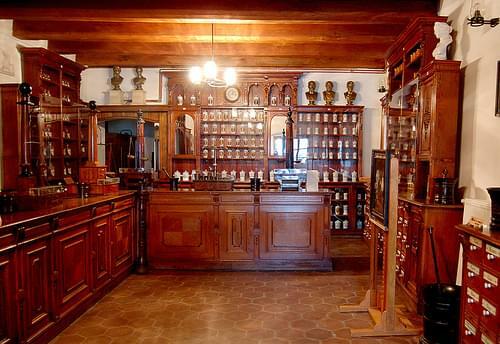 Visit one of the best preserved 13C town centers and the St. Margaret fortified church, and be sure to taste the famous local wine. 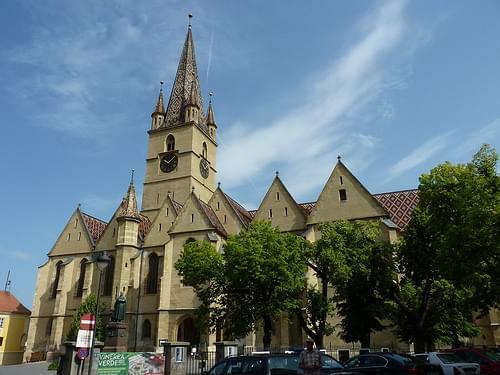 Recognized as a historic monument, this 15C church boasts several remarkable paintings, as well as a great polyptych altarpiece. 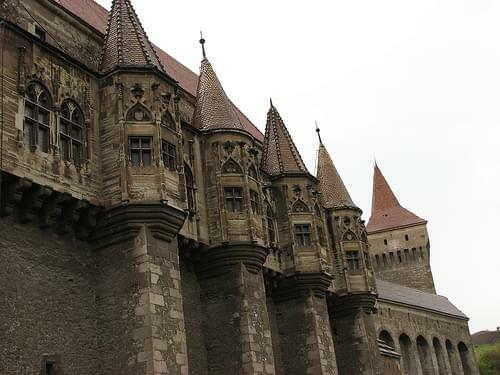 One of Europe's largest castles, this 14C Gothic-Renaissance fortress is rich with history and retains striking original attributes. 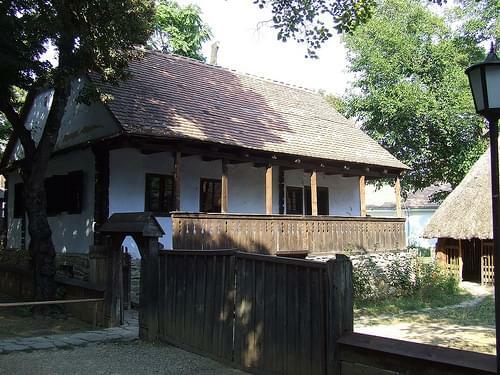 One of Romania's oldest buildings dates to the 13C. 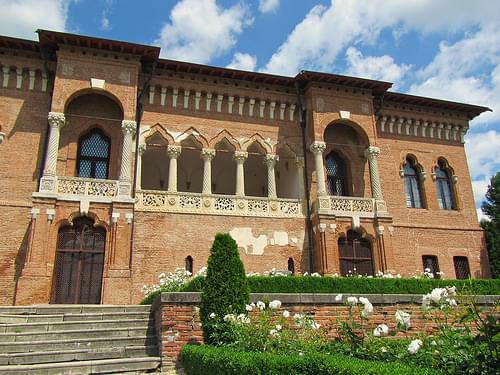 Built in Romanesque style, it is home to beautiful 15C murals. 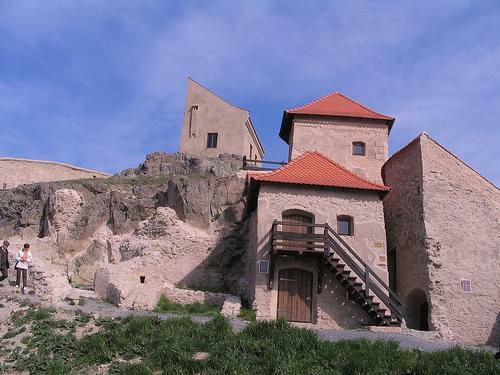 The ruins of this 13C fort are full of history and retain a medieval charm, as well as offering magnificent views of the area. 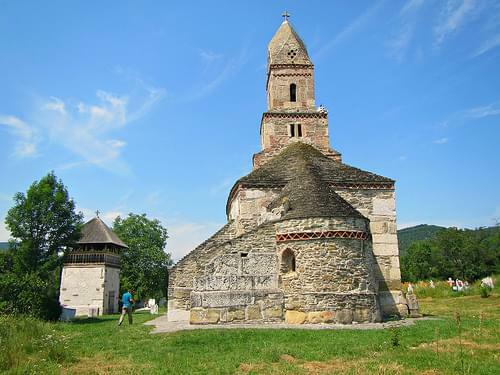 Home to a number of beautiful medieval churches, this lovely town is situated on the banks of the picturesque Arges River. 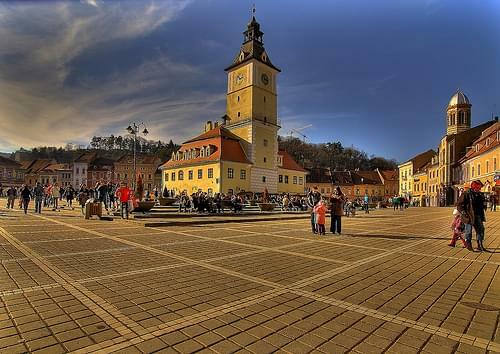 Wander through this historic town, taking in its wealth of beautiful old buildings, stunning nature, and welcoming atmosphere. 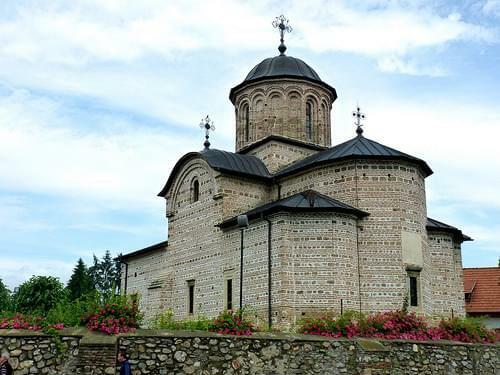 Known for its striking brick and stone facade, this well preserved 14C church is the oldest Orthodox church in the region. 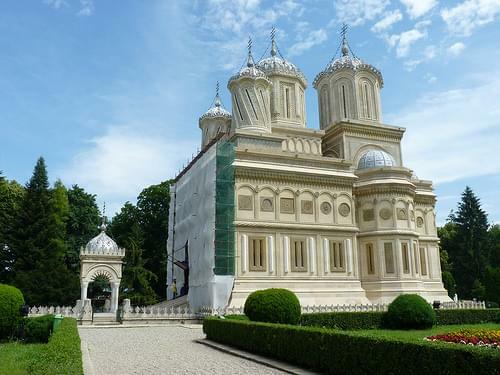 According to legend, the architect of this ornate 16C cathedral sacrificed his wife and used her body in the building's foundations. 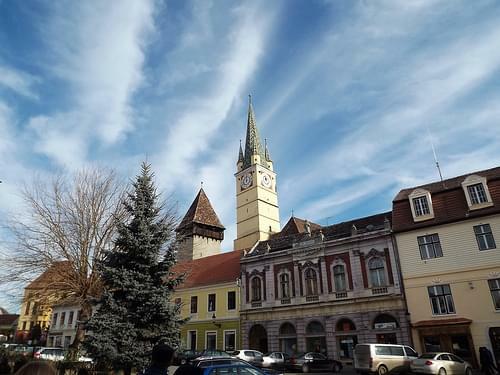 Curtea de Arges is a city in Romania on the right bank of the Arges River, where it flows through a valley of the lower Carpathians (the Fagaras Mountains), and is part of Argeș County. 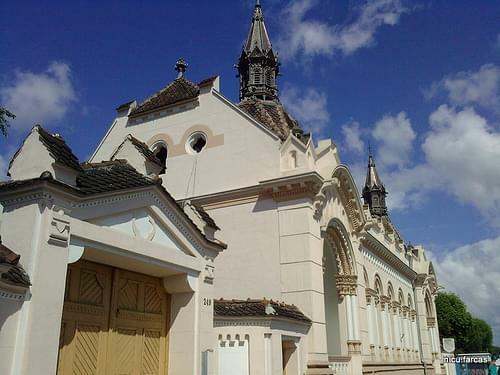 On July 7, 1947, the total rainfall in Curtea de Argeș was 205.7 mm (8.10 in.) 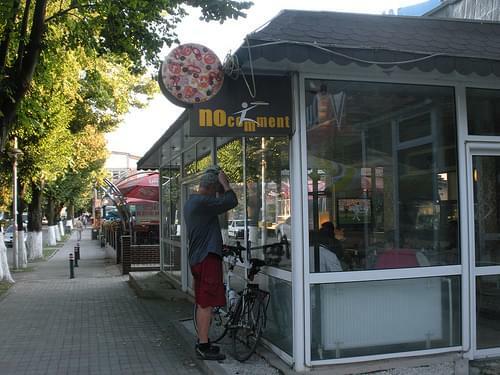 in 20 minutes, which is a world record. 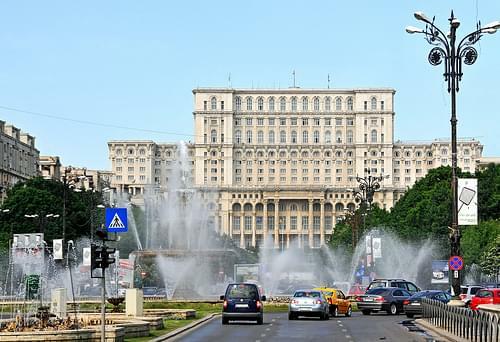 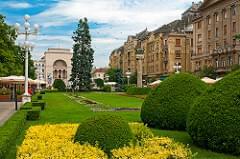 The city's notable attractions include several medieval churches, including the Curtea de Arges Monastery, and some lovely Baroque palaces.